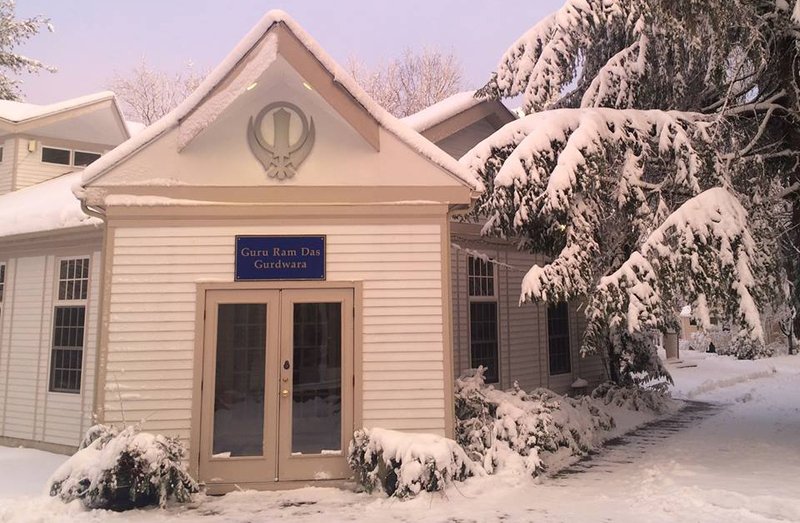 Founded in Boston in 1970 through the inspiration and guidance of Yogi Bhajan, the Guru Ram Das Ashram and Gurdwara is the New England regional center for Sikh Dharma and Kundalini Yoga. We are a spiritual community whose foundation rests on service and the practice of yoga and meditation. We host daily classes, workshops, and retreats in yoga, meditation, healing and humanology. In our yoga center each morning we hold yoga and meditation practice, sadhana. In our Gurdwara we practice kirtan and chanting as well as hold weekly worship services. The grounds of our Ashram are the classic New England landscape with native plants, gardens and fields. We are a spacious, peaceful, 20-acre home to guests and residential members. and are open to the public.